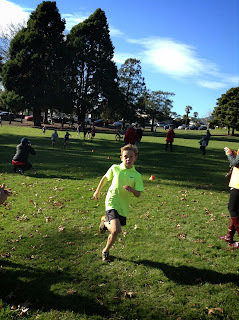 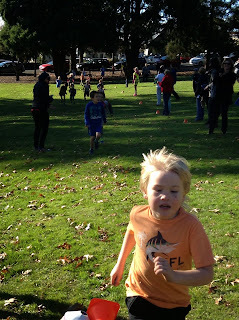 Yesterday the junior school had cross country at Fairfield Park. 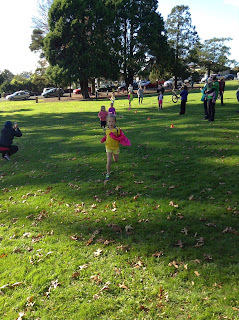 Everyone put in their best effort and did a fantastic job running after all their weeks of practice. 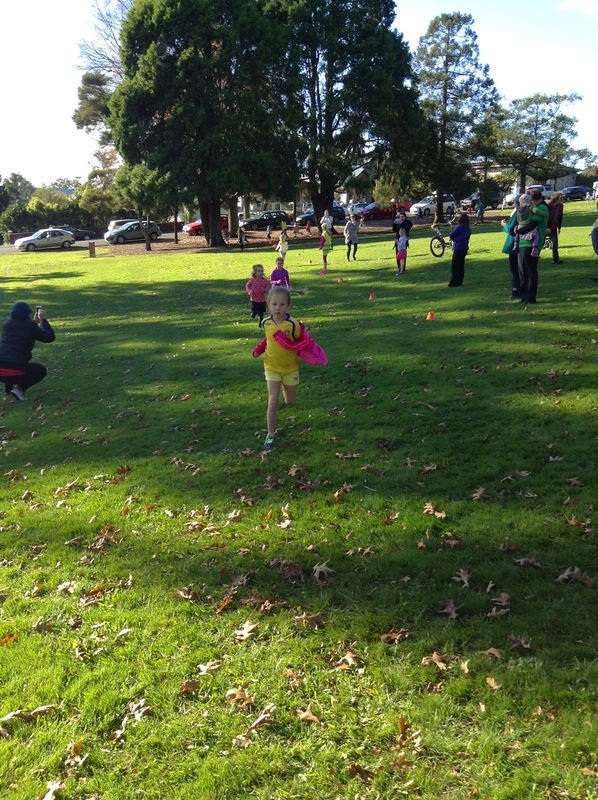 Well done to two students in Room 8 who placed in the top 3 for their age group- Denver who came 1st and Eliana who came 2nd.